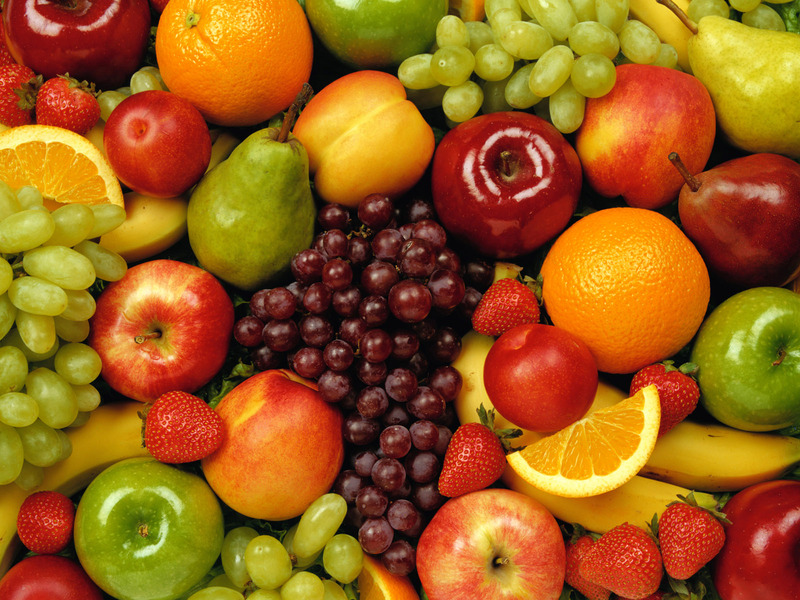 Not only is fruit a yummy snack, it also has numerous health benefits to keep your body healthy! Cherries are great for calming your nervous system, while grapes help relax your blood vessels. Preaches are filled with potassium, fluoride, and iron which are all essential nutrients your body needs. Apples can help your body fight against infections, and oranges contain lots of vitamin C, which also help keep away sickness. Watermelon can help control your heart rate which helps your body perform better. Bananas are a great energy source and are way healthier than coffee when you need that extra boost. If you suffer from arthritis pineapples contain many nutrients which are known to help fight against it. Strawberries are good for fighting cancer and aging. Along with this, mangoes are known to help prevent several kinds of cancer. Mix them up in a fruit salad, or try a cool and refreshing smoothie! Either way, be sure to include plenty of fresh fruits in your diet. For more health tips, visit our pinterest http://pinterest.com/massageenvycf. This month is our National Nutritional Month! Start choosing lean proteins over foods high in fat to start down your path to wellness. Here are the Top 10 Lean Proteins to include in your diet. These proteins are sure to help build lean muscle mass and cut higher fat and calorie meats. Paired with a regular workout schedule and massage appointment your health will be in tip top shape. For more information, visit http://www.massageenvy.com.